Our shave foam is a luxuriously creamy pink foam containing an anti-irritant colloidal and soothing aloe to leave your skin silky smooth. 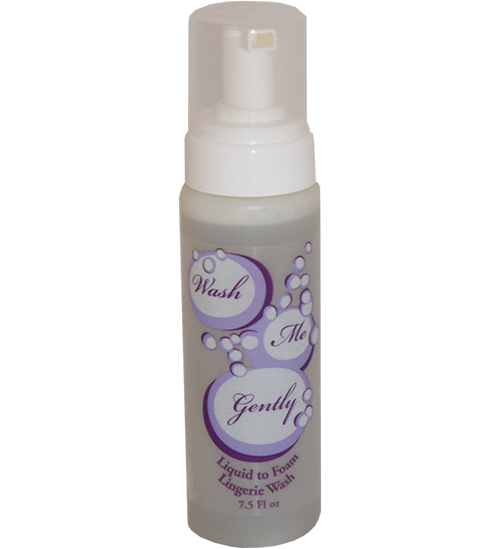 Ideal for all body areas of both women and men. 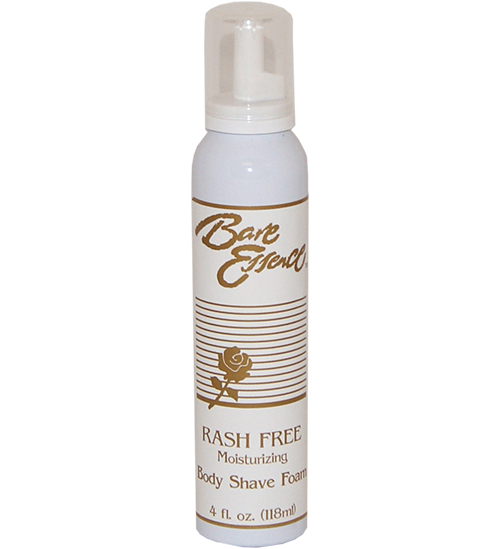 Shave without worry of redness, bumps or itching. Get this item FREE with minimum $50.00 purchase. Use coupon code freeshave1 for discount. People who like this product may also like our emollient-rich Breast Enhancement Cream.